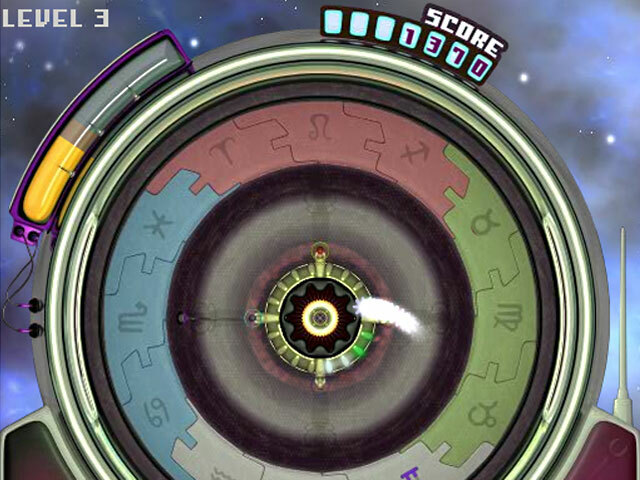 Protect the Zodiac Reactor and catch the Elemental Orbs before they reach the center! 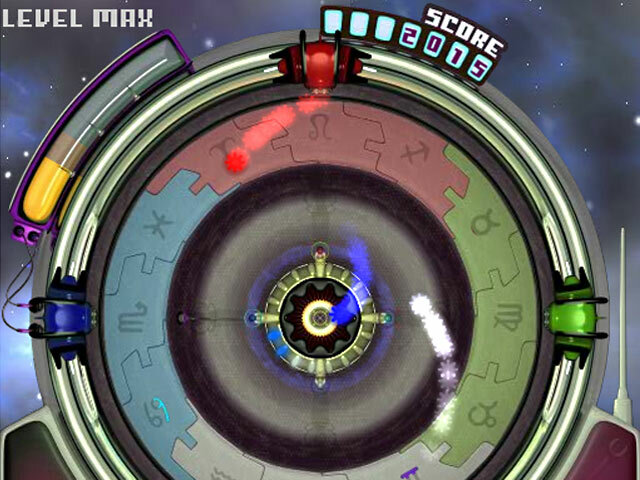 Collect enough fuel to create stars and change the entire galaxy! 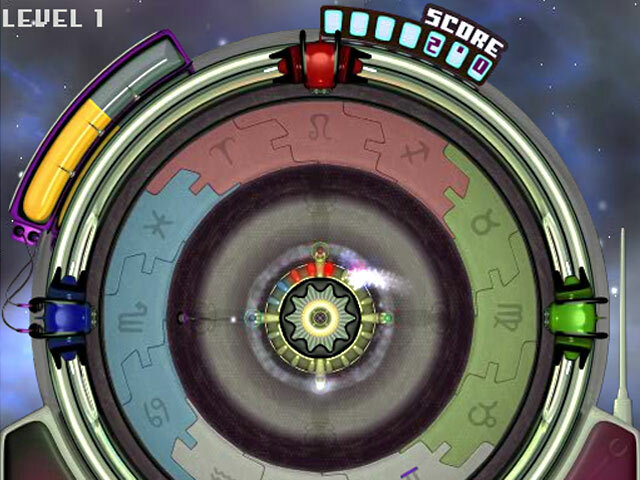 Explore all the different play styles and enjoy fun minigames.